Size: 547 sq.ft. - 844 sq.ft. 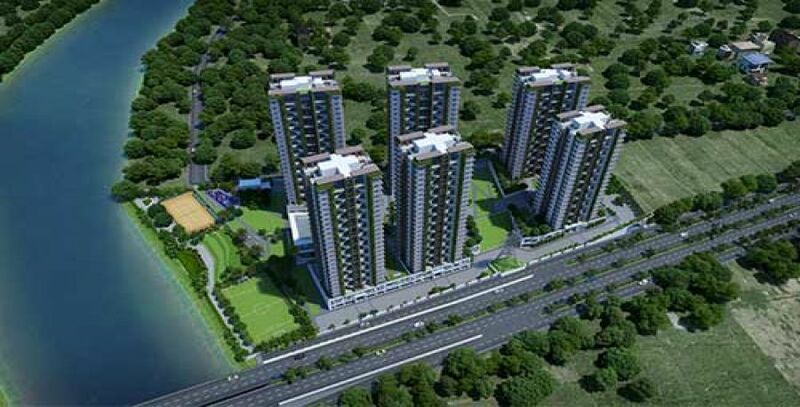 Avon Vista is an ongoing project launched in 2016 by Pune's famous builder Naiknavare Developers. 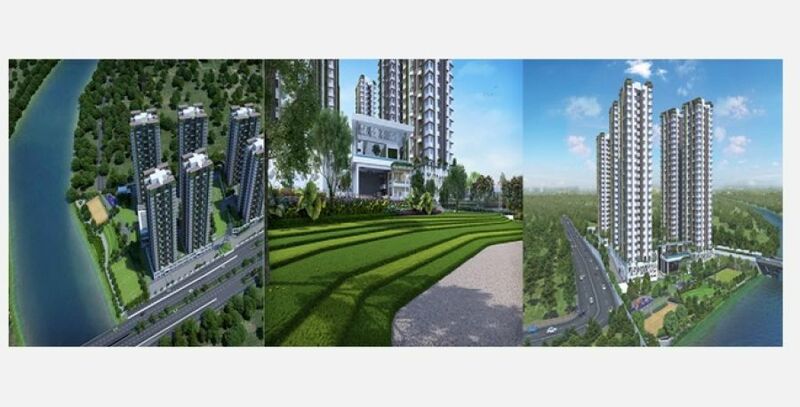 This upcoming development is located at the most preferred city Balewadi in Pune. 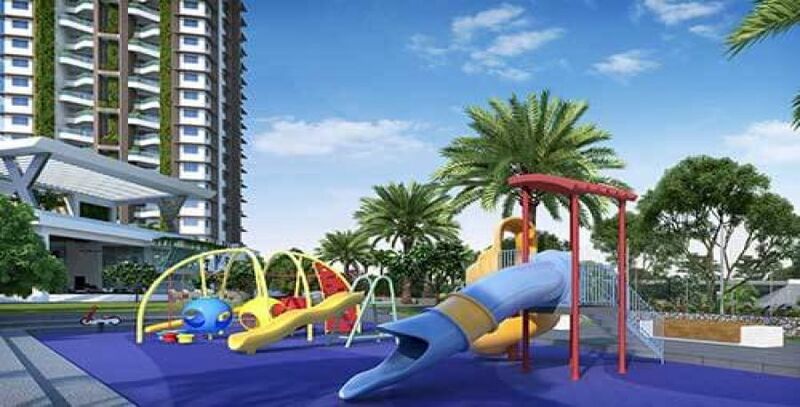 Avon Vista (RERA ID - P52100000371) is a residential project getting developed onto 1.4 acre of landscape with 70% open green land space that compromises of 6 tall towers of 21 floors each overlooking the Mula River. It is summed up as a dream destination for every age and their choices. These river side apartments costing at INR 72.63 lakhs onwards for 2 Bed sized units and INR 88.80 for 3 BR units. The handover date of Avon Vista apartments are expected by Quarter 4 of 2020. # Vitrified Tiles in all rooms including Terraces. # Ceramic Tile dado in Kitchen and Toilets. # Intercom System connected to Security Point and all units. # Internal Walls painted with Acrylic Water Base Paint. # External Walls painted with Acrylic Textured Paint. # OBD Paint for Ceiling. # For main door the builder has used Branded Wooden Door Frame with laminate on both sides. # Skin moulded door shutter with wooden door frame spray paint finish with cylindrical mortise lock used for Internal and Bathroom doors. # UPVC Sliding doors and Glass Railing used for living room terrace and UPVC + Toughened Glass sliding windows with grills. # Jaquar CP Fitting, Concealed Plumbing in toilets and Jaquar Sanitary Ware. Avon Vista is at the heart of Pune city in Balewadi, a suburb locality lies in North West part of Pune is easily commutable through Mumbai-Pune Expressway. It connects to Hinjewadi via Katraj - Dehu Road Corridor. This locality is quite known in property market for providing high standard residential spaces for end use and rental properties. It comforts huge crowd who are working in and around the location due to its well-developed infrastructures, IT Industries and a lot more. 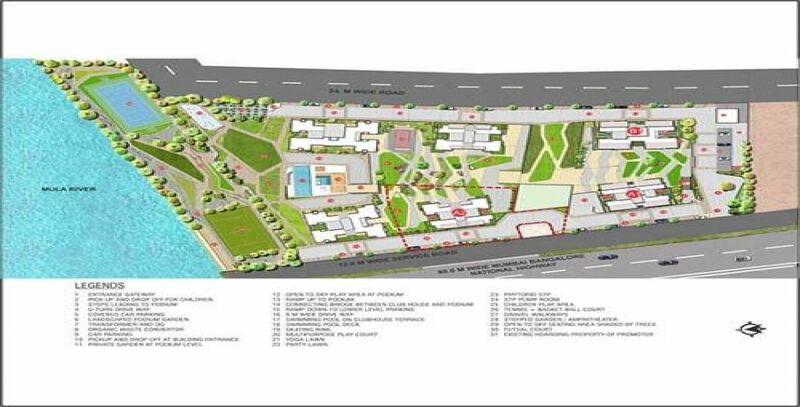 It is conveniently offer road connectivity to the nearby area like Baner and Aundh. The strategic address of Avon Vista makes sure that its residents stay close to daily conveniences like shopping malls/centres, schools, colleges, IT Park etc. 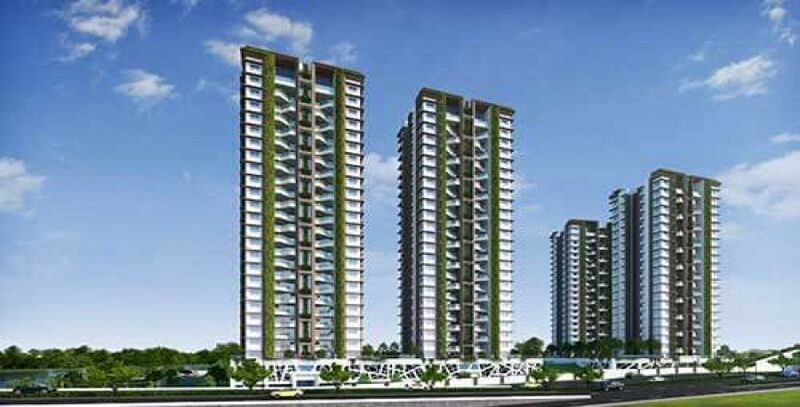 Naiknavare Avon Vista is situated near Hinjewadi Bridge, Balewadi Area at NH4, Patil Nagar, Pune, Maharashtra – 411045. Naiknavare Developers is a Pune based property development company which was introduced in the year 1986. The company holds more than 31 years of work experience in building residential, commercial, schools, business centres, hotels projects. 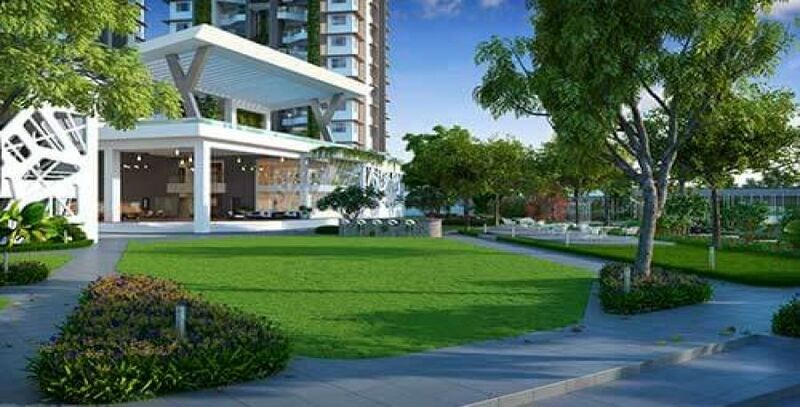 Naiknavare Developers has built numerous projects in Pune, Maharashtra that includes one of the famous development Dwarka Township at Chakan, Lakeshore Residency, Eagles Nest, Eminence Saga, The Spires, Neelaya, Avon Vista and Esmeralda and Silent Orchards in Goa. These intelligent spaces by Naiknavare Builders are capable of representing high standard lifestyle with their team of experienced and fully skilled staffs & partners. Podium Levels designed with sculptures, U-Turn Drive Way, Open Parking, Organic Waste Converter, Shaded Play Area for Toddlers, Multipurpose Sport Area, Entry and Exit gate, Swimming Pool with Rest room & Changing rooms, Swimming Pool Deck, Skating Rink, Yoga Lawn, Party Lawn, Creche, Mini Football Court, Big Sized Tennis Court, Sewage Treatment Plant, Podium Landscape with Pathway, Trees, lawns and Shrubs, Secure Pick up and drop waiting area for professionals and school goers, 24 hour CCTV Surveillance in lobby area, campus and other main area connected through mobile application to all residents, Drive way of 9.0 Meters etc. Educational Institutes - Indira National School, Euro kids, Pune University, CM International School.CM International School, MITCON Institute of Management. Bank/ATM(s) - HDFC Bank, Union Bank, ICICI Bank, State Bank. Restaurants - Barbeque Nation, Idlicious, Spice Nation, Portico – Sayaji Hotel. Hospitals - Sanjeevani Hospital, Apple Hospital, Aditya Birla Hospital, Dr. Helambe Hospital, Sai Hospital. Parks - Mahavir Park, Soundarya Garden, NIA Garden. Railway Stations - Akurdi Station, Chinchwad Station, Pimpri Station, Kasarwadi Station.